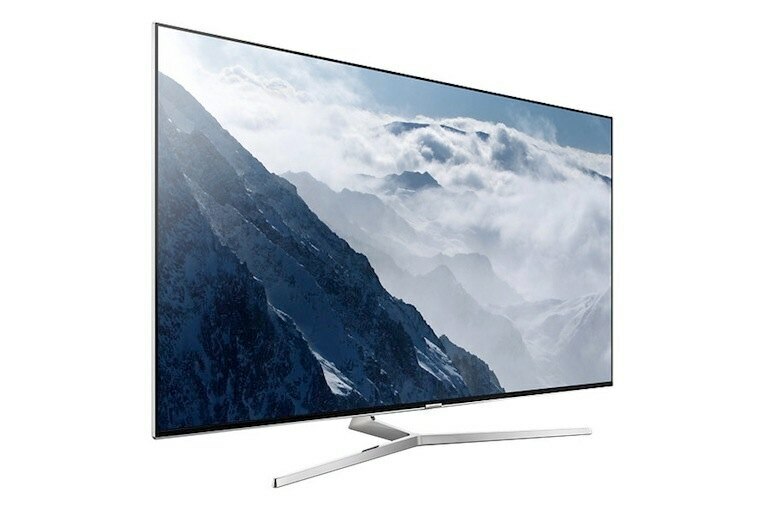 Samsung KS9000 Series TVs deliver the high brightness necessary to make high dynamic range content look its best. 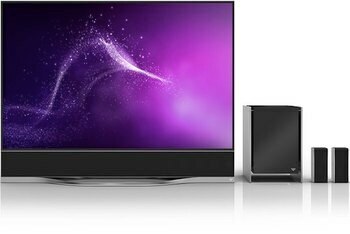 Quantum dot color technology on the KS9000 Series allows these sets to reproduce the extended color range found in new 4K sources such as Ultra HD Blu-ray. 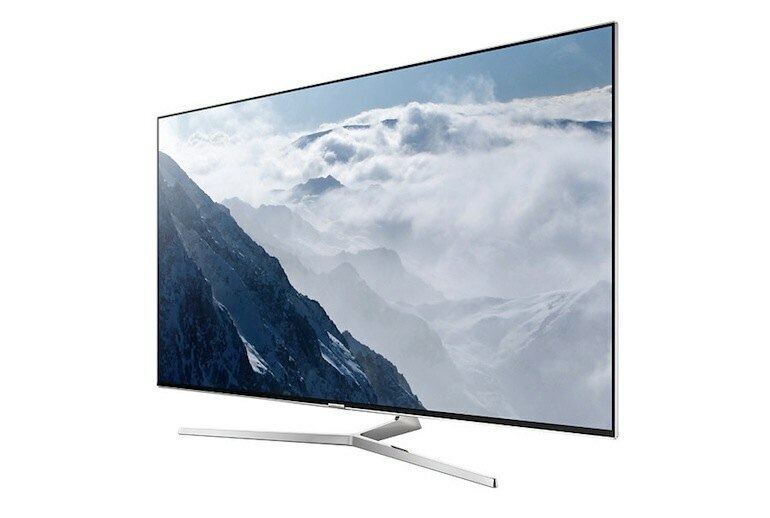 Samsung's KS9000 Series does an excellent job of making lower-resolution sources, including DVDs and standard-definition cable TV, look crisp on its Ultra High Definition screen. Contrast and color saturation both tend to fade somewhat when KS9000 Series sets are viewed from off-center seats. 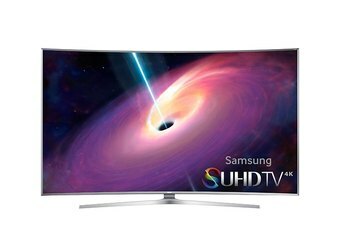 Samsung opted to drop 3D support for the KS9000 Series and other 2016 UHDTVs. Samsung's Auto Motion Plus, a feature that is turned on by default in all of the TV's preset picture modes, makes motion in film-based content such as movies and some TV dramas look unnatural. 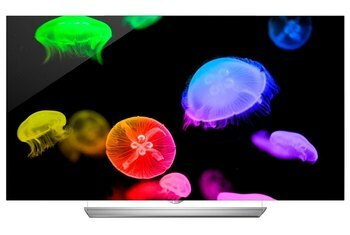 With high light output and the ability to reproduce the extended color range found in 4K sources such as Ultra HD Blu-ray and select programs available on Netflix, Amazon, and Vudu, Samsung’s KS9000 Series is a good choice for movie fans eager to take advantage of new TV tech developments. These sets are also capable of making older formats like DVDs look good. 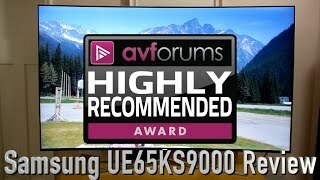 For some folks, the lack of 3D support in this and other new Samsung TVs could be a deal breaker, but otherwise the KS9000 Series comes highly recommended. 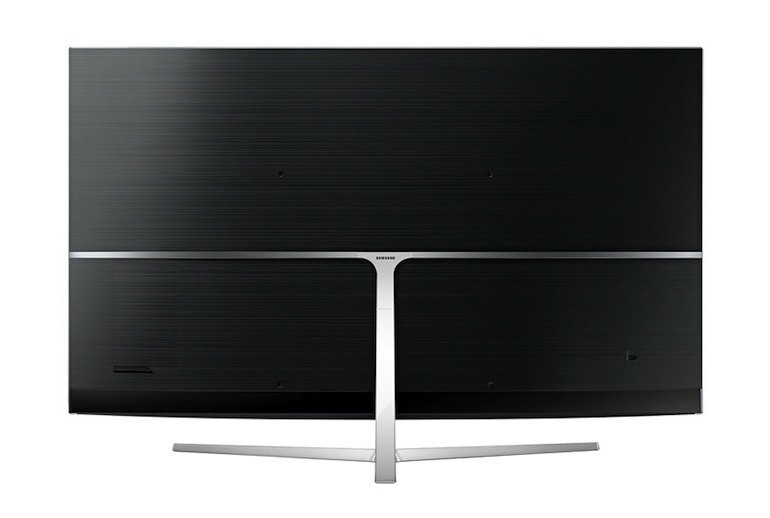 The KS9000 is downright superb and could easily be considered one of the best non-OLED television models for this year. The whole experience is refined, and the picture is superb in every respect. The addition of HDR makes the package even more compelling. It’s hard not to be impressed by this premium TV that’s one of the very best around. The 9-Series passed the test on the new UHD Alliance brightness standard of at least 1000 nits. The powerful LEDs really give the KS9000 a step up in terms of contrast due to those peak whites. 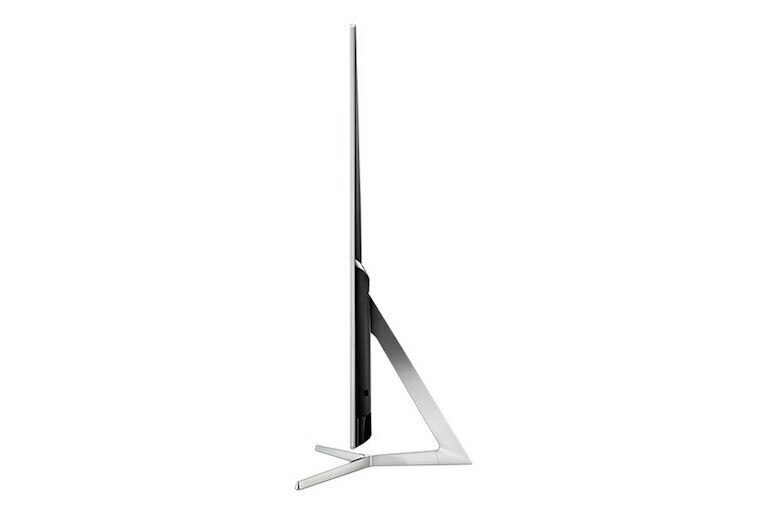 The Samsung KS9000 is an excellent TV for watching movies, especially in HDR. Colors really pop, details are plentiful and playback is smooth. The smart TV features are also first rate, and offer all of the catch up TV and streaming options you would expect as well as a whole raft of other clever features. It looks gorgeous, sounds great, and its performance with UHD HDR content is so good that once you’ve witnessed it, it’s hard to go back to anything else. No good if you're a 3D fan, though. 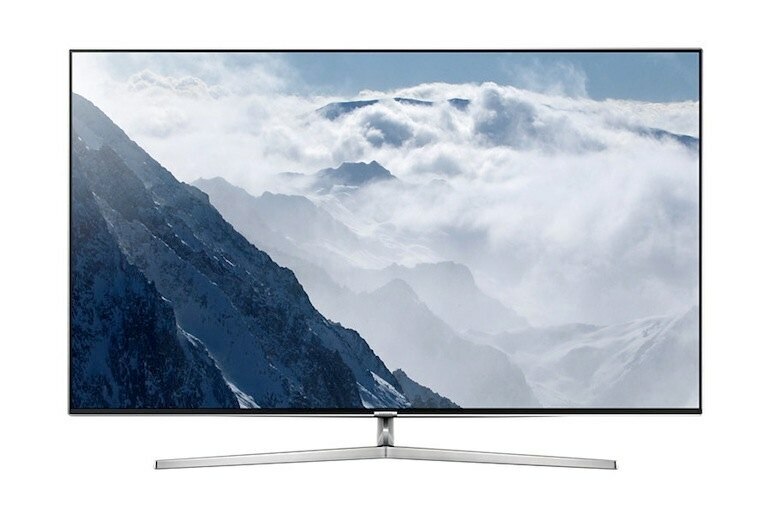 Every viewing angle looks great and the thin, sleek design – and almost invisible bezel – come together to create a TV that you will want in your living room. 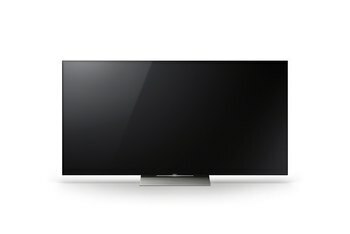 The Samsung UE55KS9000 offered a number of tangible benefits over its JS9000 predecessor: deeper blacks, larger colour gamut, higher peak brightness, wider viewing angles, less flickery black frame insertion, more effective anti-reflective filter and lower power consumption.